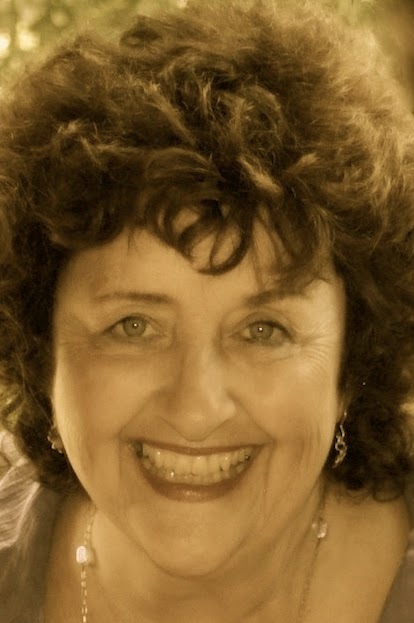 A Year of Being Here: Colleen Lineberry: "Harmony"
like swirls of bubbles at play. a thicket of poems in the understory. through a window of sky. "Harmony" by Colleen Lineberry. Presented here by poet submission. 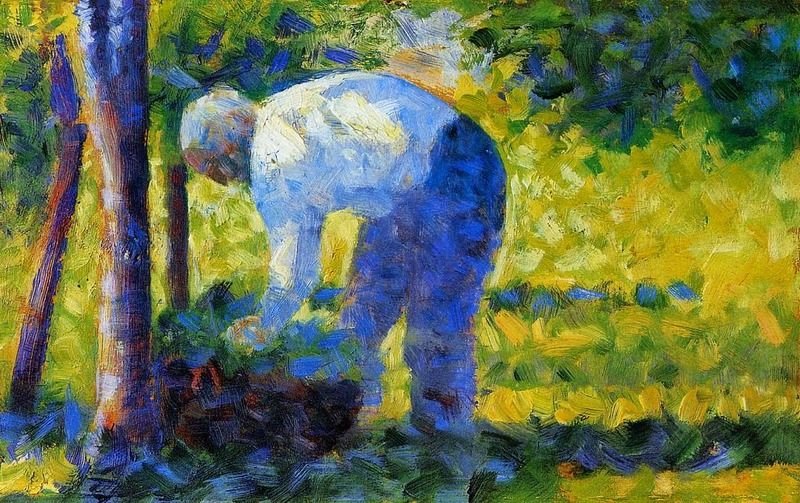 Art credit: "The Gardener," oil on panel, painting by George Seurat. Your poems always take me right where you are. You paint poems with your words and images.